In the Italian site dedicated to Pat Benatar I couldn’t leave out a space about “Here’s My Heart”, the song from the motion picture soundtrack “Metropolis”(1984), fruit of the Italian Giorgio Moroder inspiration and the incomparabile Pat vocal beauty. The Moroder virtuousness develops at an early stage inside a family of artists in the North of Italy, at Ortisei, in the mountainous Gardena Valley. His creativity ranges from the planning of neon works to the elaboration of sports car, but with his musical experimantations Moroder will reach the world-wide renown. Precursor in the use of synthesizers Giorgio tenaciously undertook in the seventies to explore new rhythms and sounds, research that will culminate with the creation of the “Donna Summer” phenomenon. 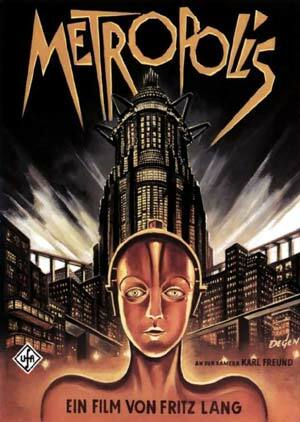 In 1984 Moroder worked on the restoration of “Metropolis”, a famous silent film released in 1927. 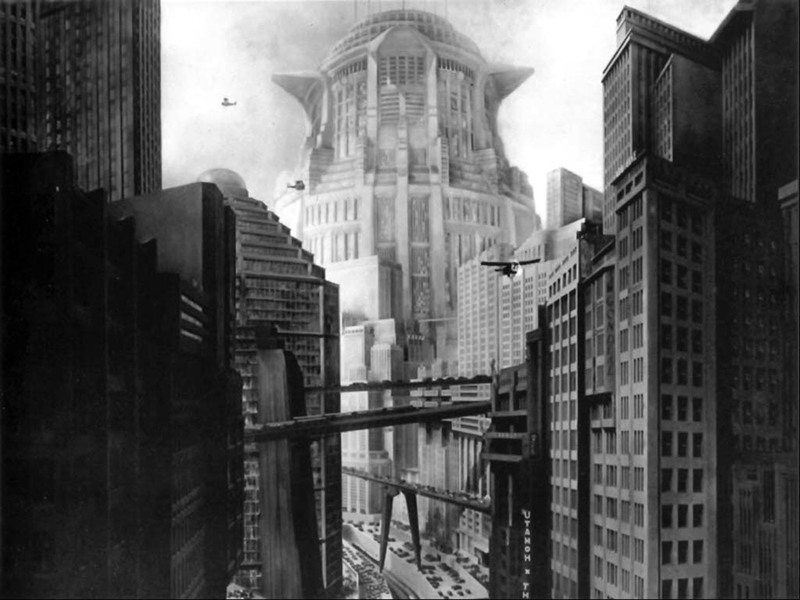 The new version of “Metropolis” was coloured, worked out again with 24 pictures in a second and above all was enriched with a modern rock soundtrack. The innovations produced an harsh dibate that bore in the same measure adverse and favourable criticism. The Moroder version of “Metropolis” had anyway the merit to take again to public life a masterpiece of the German expressionism, regarded as the best creation of the director Fritz Lang. The German expressionist cinema was born in the twenties with the use of a stylized set and a recitation made by jerkily and unnatural movements. 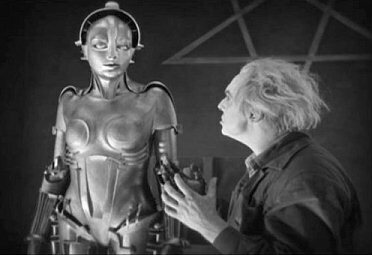 “Metropolis” is the most famous kolossal of the silent cinema, with the use of more than 35000 figurants, and that needed a 19 months filming in the Staakan Studio of the UFA, the most prestigious motion-picture industry at that time, in Neubalbelsberg, near Berlin. In the first night in New York City more than 10000 tickets were sold. The original film of a 3 hours and 20 minutes length got lost to a great extent. Besides the Moroder version (80 minutes) there is an other restored by Enno Patalas (147 minutes) and a last one revised by Kevin Saunders Hayes in 1997. Technically the movie made use of filming systems astonishing for that time: for example the stop-motion animation for the realization of special effects, technique that was in use until the birth of the computer graphics. The Memory of the World Register, arisen under the aegis of the UNESCO in 1992 to safeguard the most remarkable works of Humanity, numbers “Metropolis” as first between the movies included for the technical and cultural value. “Here’s My Heart” appears several times in the Moroder movie. The short video presented in this page represents one of the most touching scene, that shows the fatal meeting between Freder, son of the multi-millionaire Joh, dominator of the superindustrialized Metropolis city, and Maria who lives in the underground city with thousands of people held in thraldom. The Pat Benatar voice is the perfect finishing touch of this scene, a perfect junction between ancients and modernity.